In order to meet the diverse requirements of the buyers, we offer the Indian Juparana Pink Granite Stones in numerous sizes and shapes. 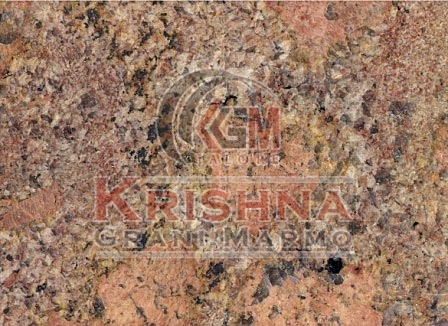 We are a distinguished Manufacturer and Supplier of Juparana Pink Granite Stones from Rajasthan. The Pink Granite Stones we make available are highly appreciated for their heat resistance and durability. We are capable of delivering bulk orders of the Stones within the allocated time.